The Cloud Pen 2.0 is the ultimate starter kit for discreetly vaporizing waxy concentrates on the go. 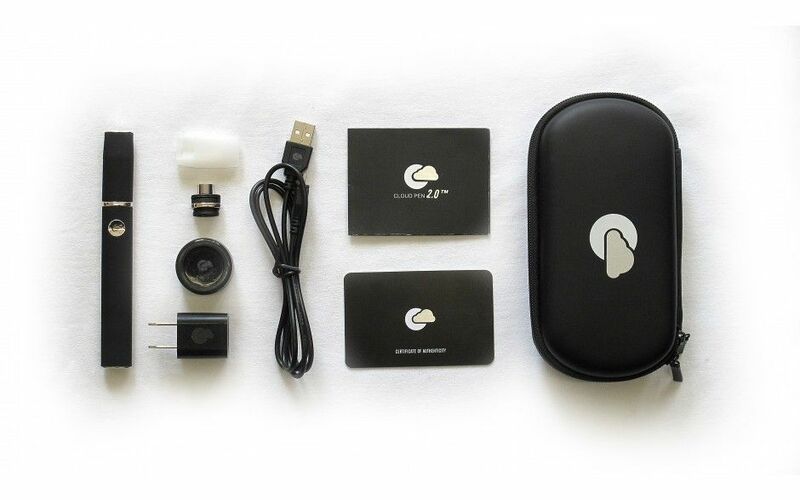 This kit comes with everything you need and then some to start vaping concentrates right out of the box, from vaping to cleaning to charging this kit has you completely covered. 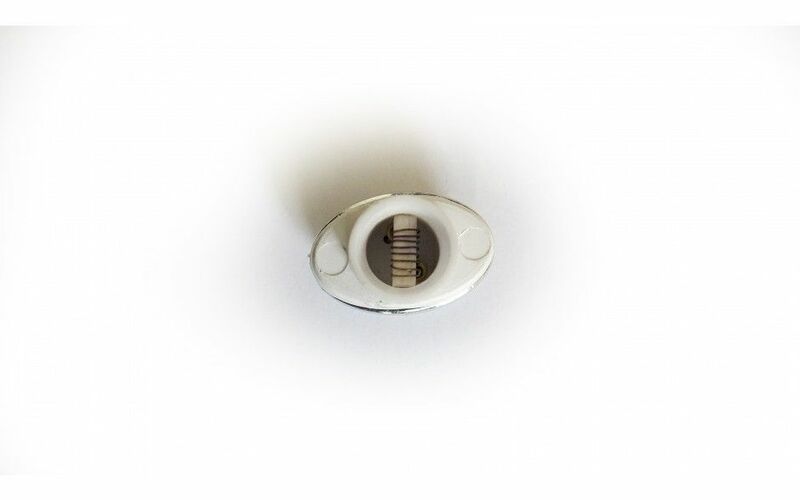 The vaporizer is powered by a 650mAh lithium ion battery that is big enough to get multiple sessions in between charges .When it comes to charging, this battery is quickly and conveniently charged through the micro-usb port found on the bottom of the device with the included USB cable. 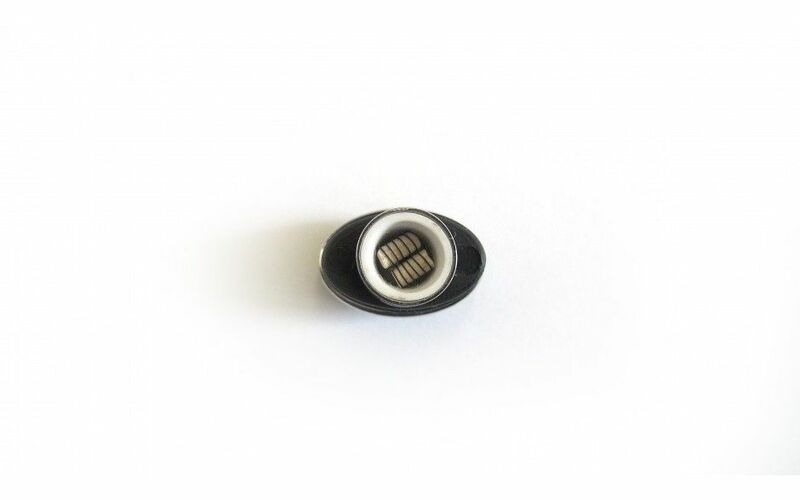 This battery also comes equipped with a lock feature as most vape pens do to prevent accidental discharge during unwanted times, this can be used by quickly pressing the power button 5 five times consecutively. In the box you will find two different styled atomizers each for different material types. One being a titanium wrapped single ceramic-rod atomizer, this is better for thin consistencies whereas the dual rod would be considered better for use with thicker concentrates. Every Cloud Pen 2.0 kit comes with it's own "C-Tensil," a high quality concentrate tool used to scrape and scoop your waxy materials into your vape with ease. Also included in this kit is a food grade storage jar for your essential oils and concentrates, the material used to make this container is completely non-stick therefore anything that you put into this handy little container will come out just as easy as it goes in. Cloud Penz even provides a pack of alcohol wipes in order to keep your vaporizer clean and working like new at all times. All of this comes safely wrapped up in a super convenient carrying case that is big enough to carry the Cloud Pen 2.0 and all it's accessories. 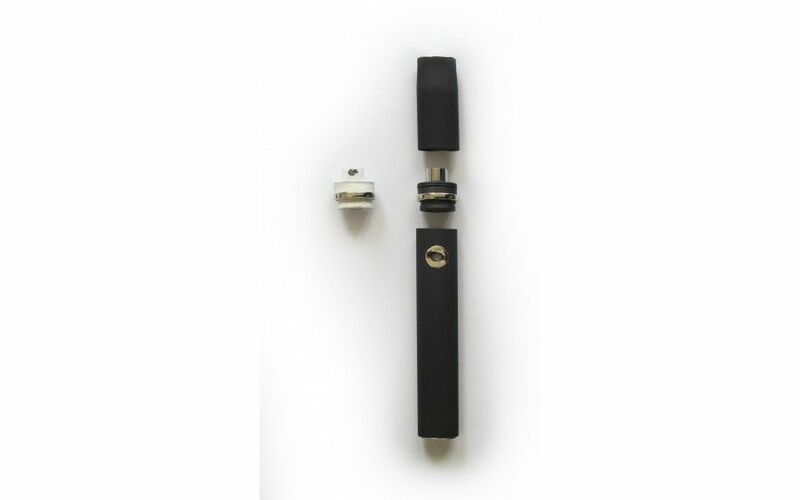 If you are just getting into vaporizing waxy concentrates, the Cloud Pen 2.0 comes highly recommended as you are getting an easy to use, high quality vaporizer with all the accessories you could possibly need without having to break your bank.